With Jurassic World currently rampaging through cinemas across the world, it’s the perfect time to revisit the Steven Spielberg original which started it all. Whether you’re a nostalgia hunter desperate to recapture their lost youth or a new fan of the series curious to see the original’s humble $63million beginning, Jurassic Park is a film any self-respecting human being should see. While it may look dated by today’s high standards, for its time, Jurassic Park was not only a family-friendly masterpiece but a benchmark in computer-generated graphics. It would go on to have a profound influence on both the film and video games industry. Thanks to Netflix the opportunity to revisit the film which started it all will be available in the US on their streaming service from July 1, according to Buzzfeed. It’s equal parts action/adventure, sci-fi and horror – a trifecta of genres if you will. Basically, it’s dinosaurs running around and eating humans. What more could you want? Oh, it also has Jeff Goldblum – which is reason enough for you to revisit this classic piece of filmmaking from 1993. 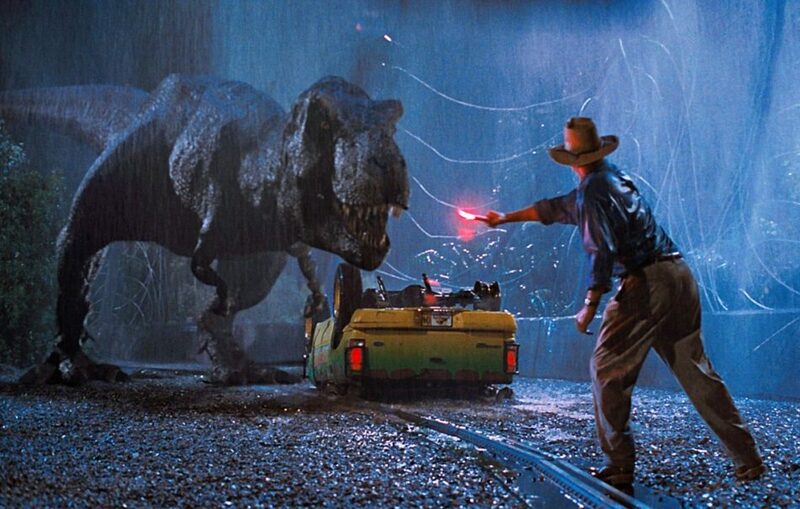 It’s often debated as to whether Spielberg’s classic qualifies as a horror film, but despite its scarier moments Jurassic Park is widely seen as a family film. It only dips its scaly toes into the murky waters of the horror genre. But with the release of Jurassic World: Fallen Kingdom the franchise that time forgot is ready to take the plunge into the full dank depths of the horror genre. Who better to helm the franchise into this new era than J. 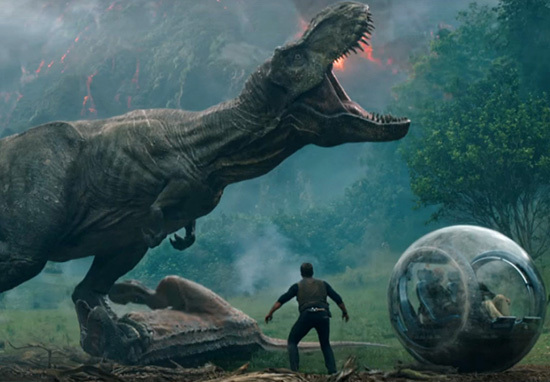 A. Bayona, the man behind the terrifying Orphanage, to make what the fans – who saw an early screening – are dubbing the scariest Jurassic Park film ever released. Earlier this month (June 5) J.A. took time out of his busy schedule to talk to UNILAD about the film and we started by asking him how he felt about fan’s initial terrified reaction. Well it feels good to me because that was my intention from the beginning. The first time Colin pitched me the story he said: ‘I thought about you because of The Orphanage‘ and I was shocked about it and then he told me that he thought the second half of the movie was going to be like a haunted house movie, you know and I just fell in love with the idea. And if you take a look at the first Jurassic Park it’s not that different from the thing that we’re doing here, the first Jurassic Park has this massive set piece with the T-Rex in the centre which was pretty scary. Then it focuses into a more claustrophobic atmosphere with the famous scene of the velociraptors in the kitchen so I felt that was part of the DNA of the saga. Everyone wanted to be scared again of dinosaurs in a very strong way, so we went for it. To read our full interview with J.A. Bayona click here. Jurassic World: Fallen Kingdom is out now in cinemas.